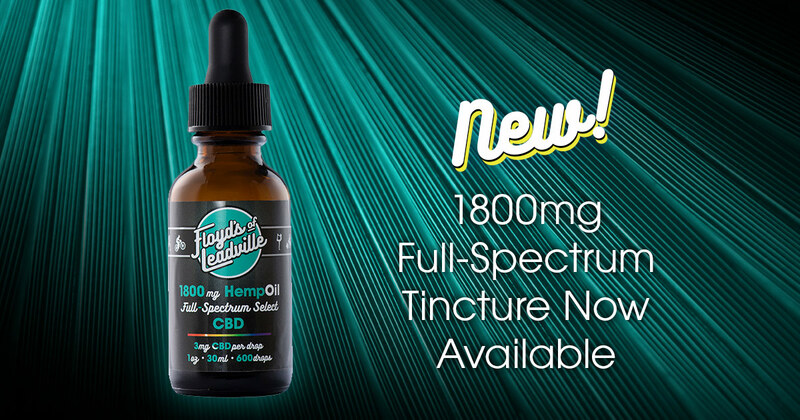 Floyd’s of Leadville is now offering Full Spectrum CBD Tincture in a potent new 1800mg concentration. Each 1 oz. bottle of the new 1800mg Tincture contains (30) 60mg doses of full spectrum or whole plant CBD, perfect for those who’ve found CBD most effective in combination with other cannabinoids and at increased dosages. 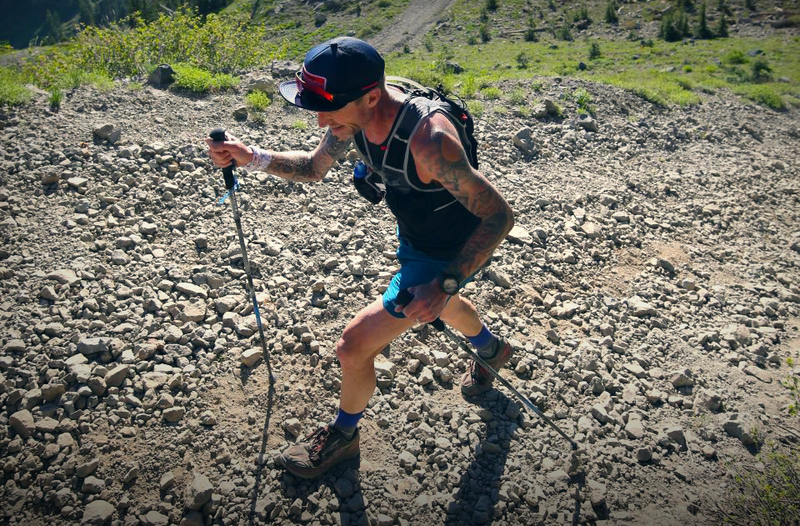 Floyd’s of Leadville Full Spectrum CBD products contain small amounts of additional cannabinoids CBC, CBG and trace amounts (under .3%) of THC. Combined, they work together for a synergistic effect, supplementing and enhancing the benefits of CBD alone. This enhanced benefit has been widely recognized and has its own name– the “Entourage Effect.” Kind of a pretentious if you ask us (no one did), just remember that CBD’s friends have benefits. Of course, our new Full Spectrum Tincture is everything you’ve come to expect from Floyd’s of Leadville: organic, grown and manufactured in Colorado, non-GMO, CO2 extracted goodness. With the 1800mg, the Floyd’s CBD tincture line now offers both Full Spectrum and Isolate versions at 600, 1200 and 1800mg concentrations. And for those who take their CBD straight up, we also offer CBD Isolate products that are THC-free.